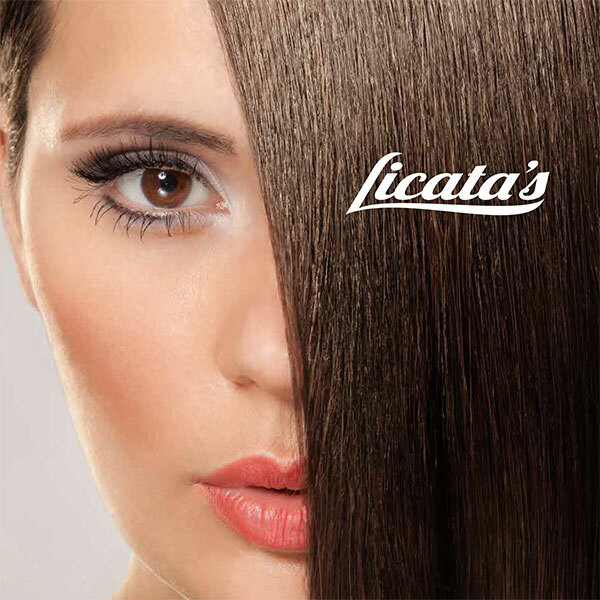 Licata’s Hair Salon based in Cirencester, Gloucestershire approached us to rebrand the business. The Salon was about to be renovated and the owner, Licata, wanted a fresh new look. 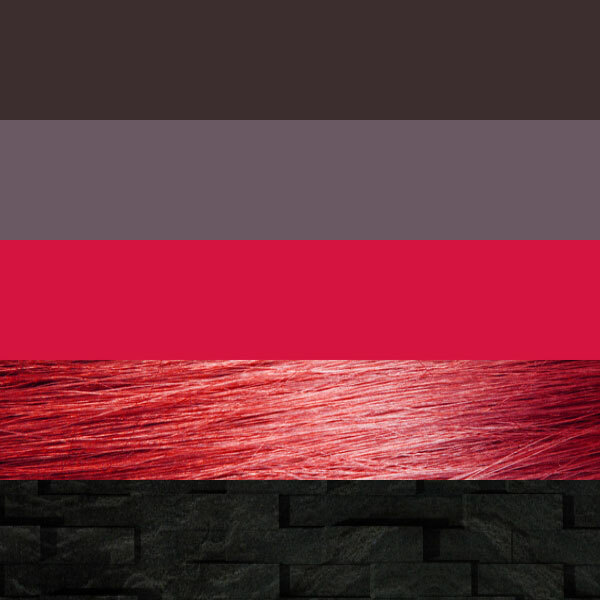 We created a new logo along with colour palettes, typography and also supplied ideas for the Salon’s decor and furnishings.